Sometimes the battery is fine and the charging system is failing you. We know cars and have been solving auto electrical problems for over 40 years. With on the spot testing we know how to find the problem and the car alternator is integral in keep you on the road and your battery charged. 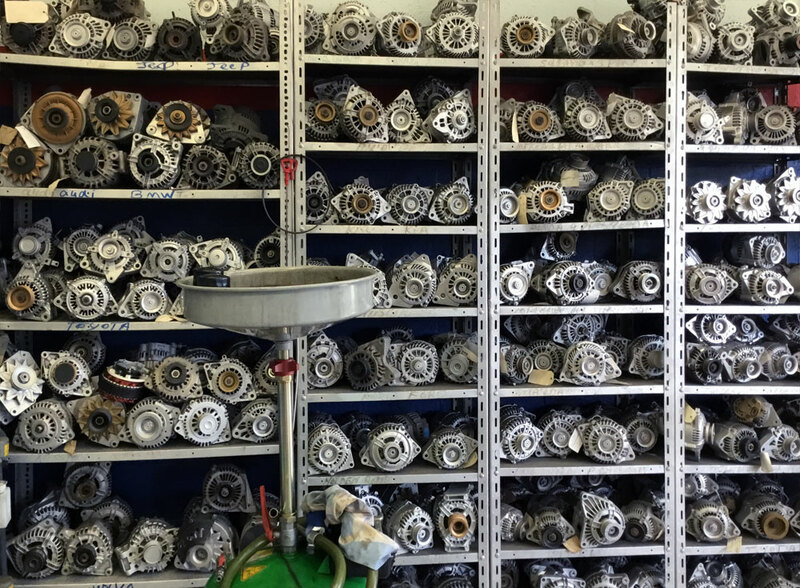 With access to over 1,000s of car alternators, as long as we have it on hand, we’ll replace and fit your car alternator on the same day. Whether you want alternator replacement or repair, we have a wide range of alternators for all automobile makes and models.